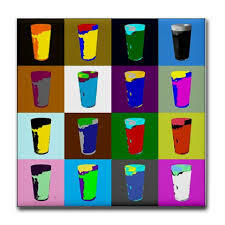 On this day in 1928, pop artist and film producer, Andy Warhol, is born! 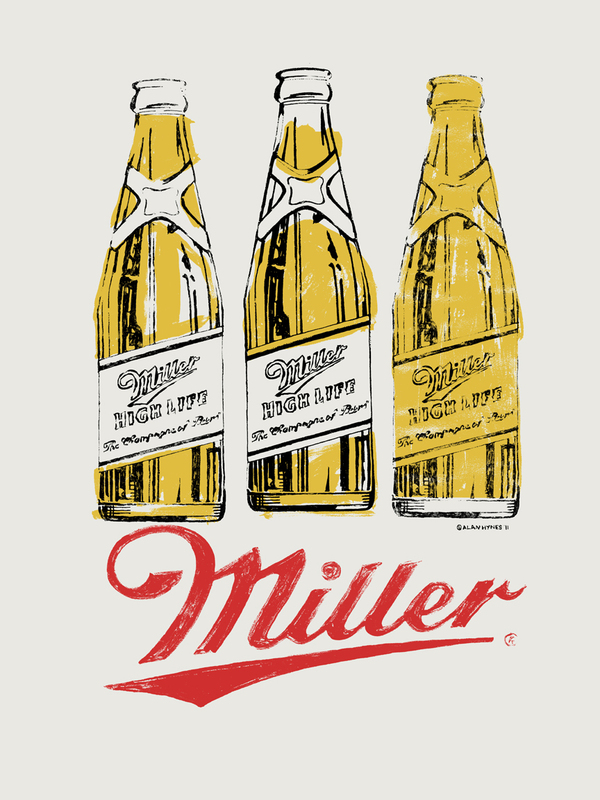 Today, Andy would have been 89 and we wanted to celebrate his creativity and commemorate his uniqueness. 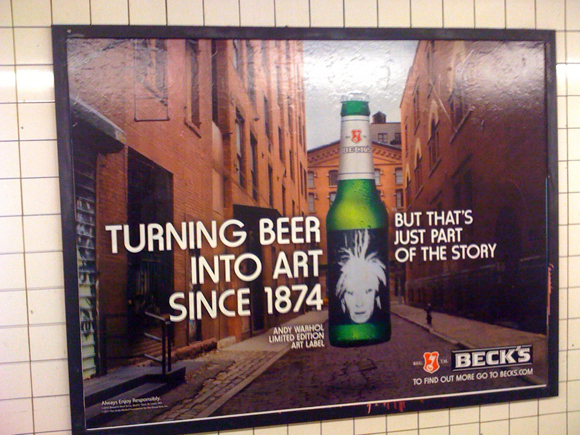 In fact, Beck’s Beer used Warhol’s self-portraits on NYC advertising and bottle labels beginning in 2011. 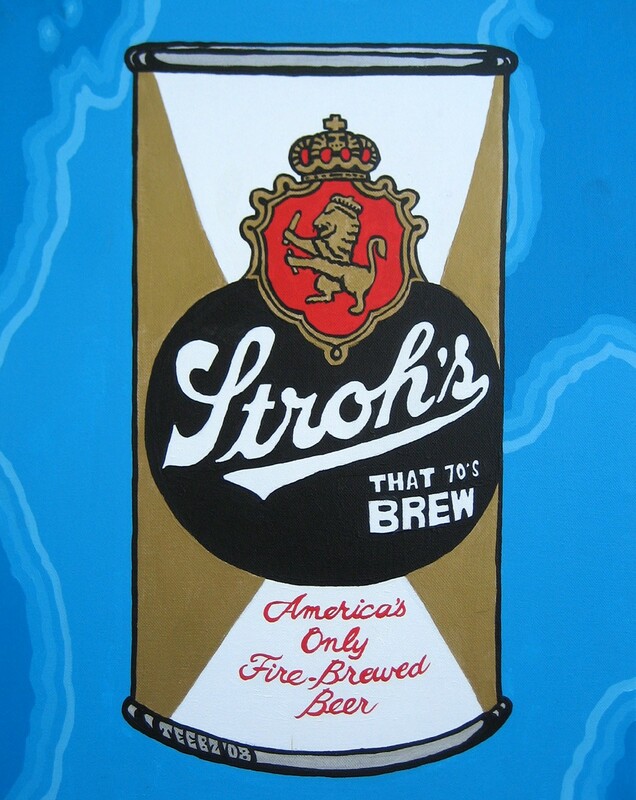 Do you have an Andy Warhol favorite?